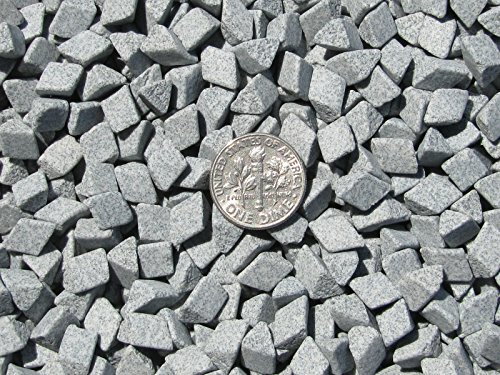 Product Specifications: *Manufacture: Manufactured in USA *Model: M - General Purpose - Grey - Abrasive *"Note: Coin in picture not included, for scale purposes only." A highly versatile composition having good cutting action and long wear life. This general-purpose media will work in a wide variety of deburring, de-flashing and radiusing applications. Can be used in all types of equipment. If you have any questions about this product by Algrium Glassworks, contact us by completing and submitting the form below. If you are looking for a specif part number, please include it with your message.